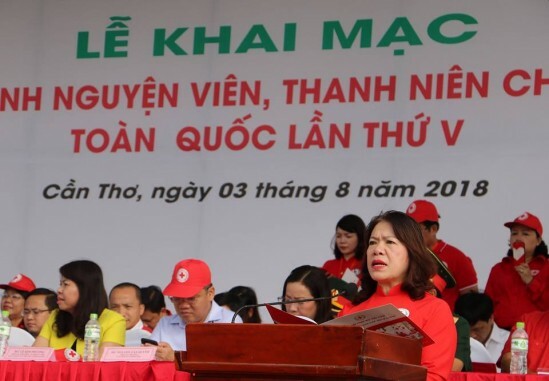 The Viet Nam Red Cross Society’s Central Committee has launched a volunteer quick-reaction team for disaster relief and humanitarian activities in the country. 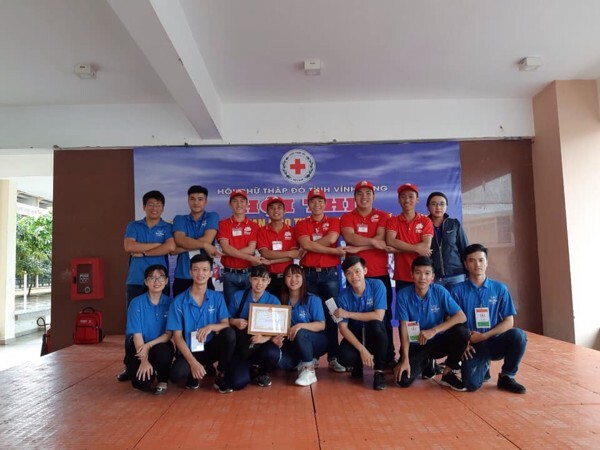 The Viet Nam Red Volunteer team includes 50 volunteers trained in first aid and assistance for victims of natural disasters. The Red Cross is encouraging all provinces and cities to set up their own volunteer teams. The launch occurred on the occasion of the Volunteer Campaign even held in the Mekong Delta city of Cần Thơ from August 2-4. 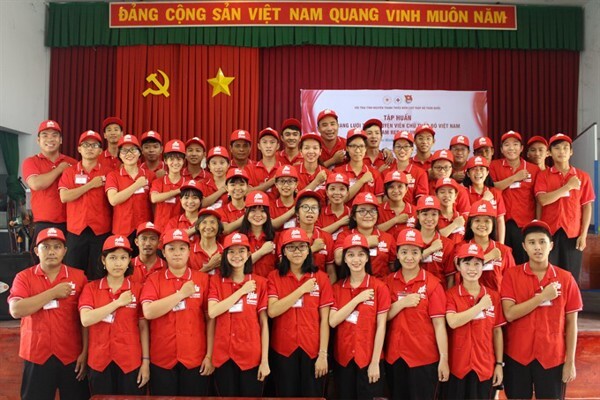 The Volunteer Campaign has attracted more than 500 members of the Viet Nam Red Cross Society in Việt Nam and 13 other countries that belong to the International Federation of Red Cross and Red Crescent Societies. Participants attended conferences on healthcare services for the community and climate change, and engaged in competitions on first-aid skills and handling disaster situations, and charity activities for the disadvantaged in Can Tho.